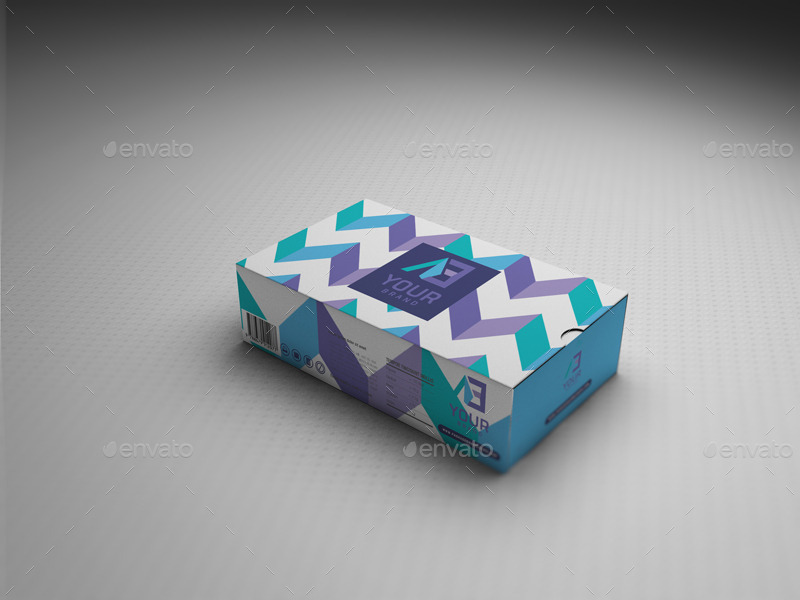 “ The packaging has to sell the product today”. 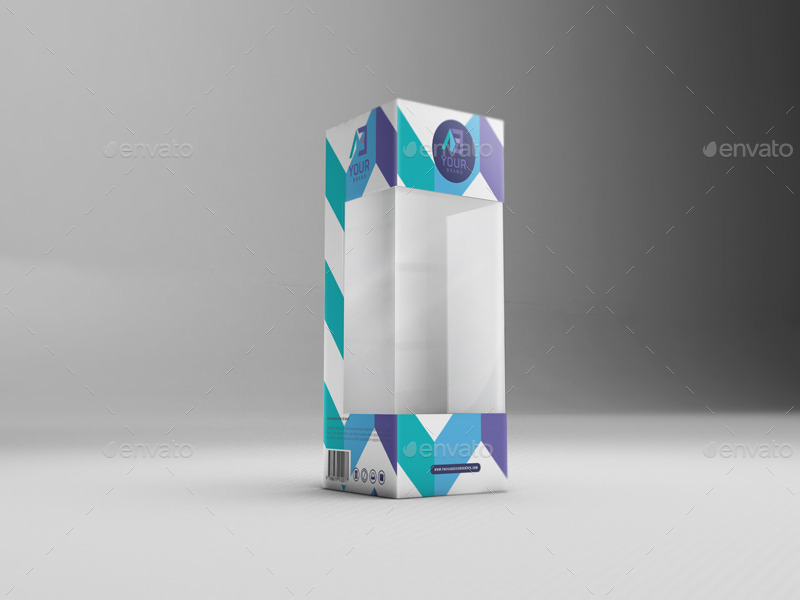 Packaging plays a pivotal role in the branding process and is one of the key factors to make the customers decide if they want to take your product home. 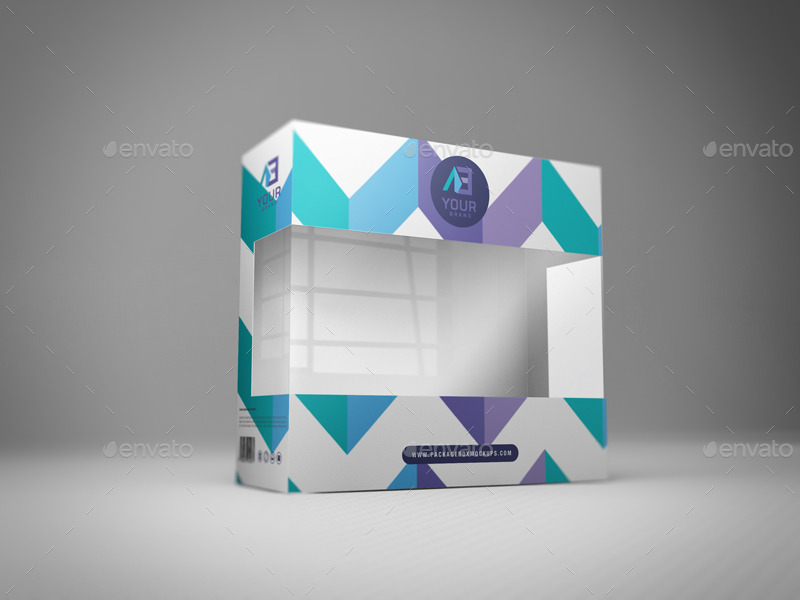 Once the customers are satisfied with the quality of the products, they will demand the appearance. They want them more stylish, more attractive. Moreover, this appearance can help them improve their public status. 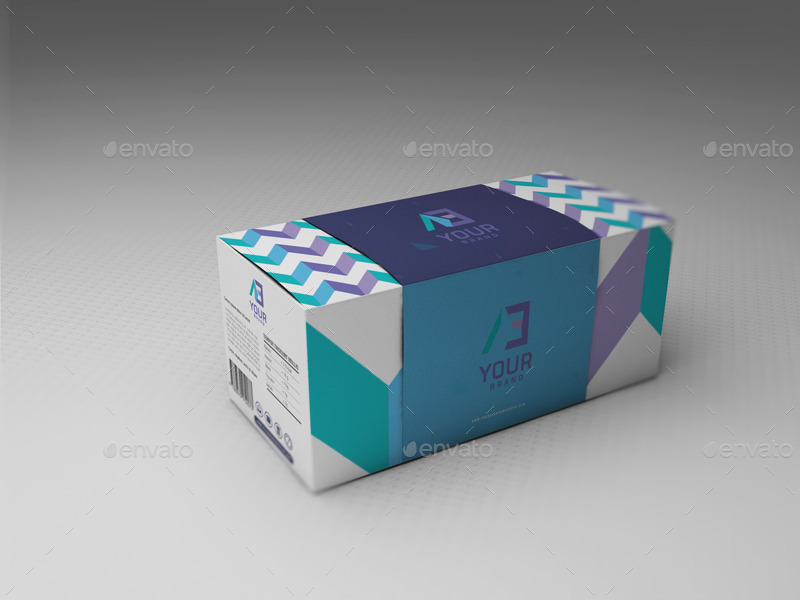 For this reason, many companies take the packaging into consideration. 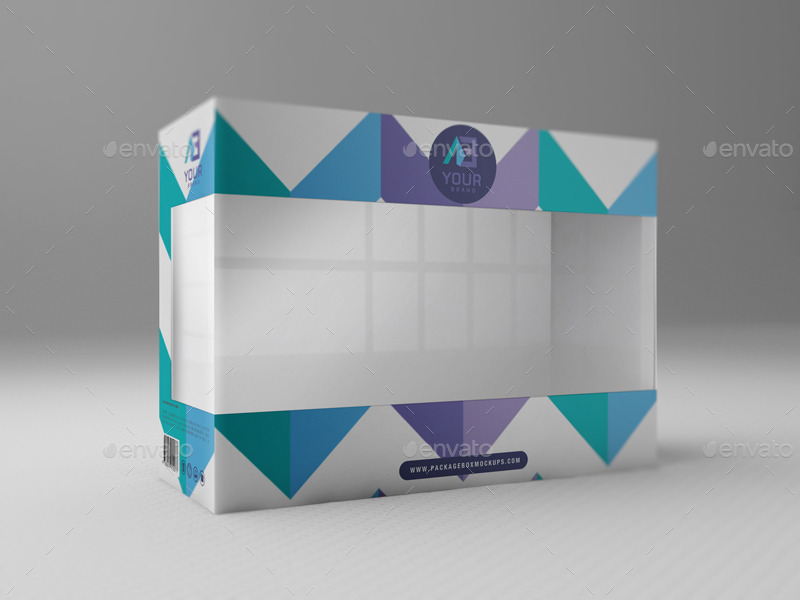 However, the process of making a good packaging for a product is not easy. 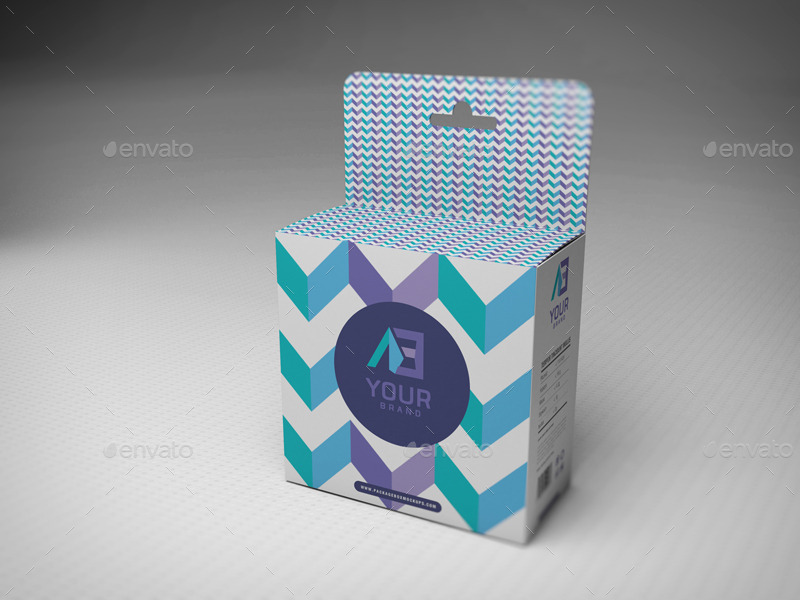 It has many requirements such as color, shape, pattern,… Consequently, it consumes much time and money. Therefore, today, we proudly present you a better way to solve your problem. 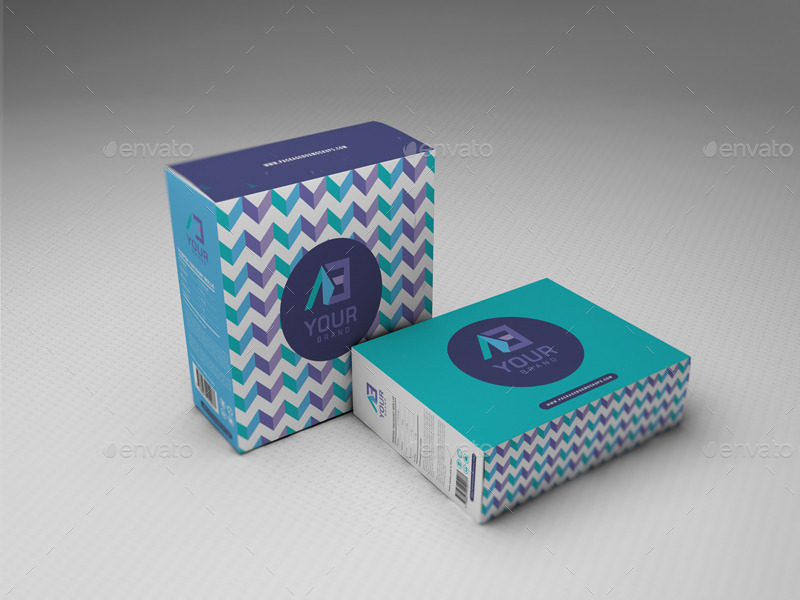 Our packaging box mockups will help you visualize the real look and feel of a design on your merchandise. 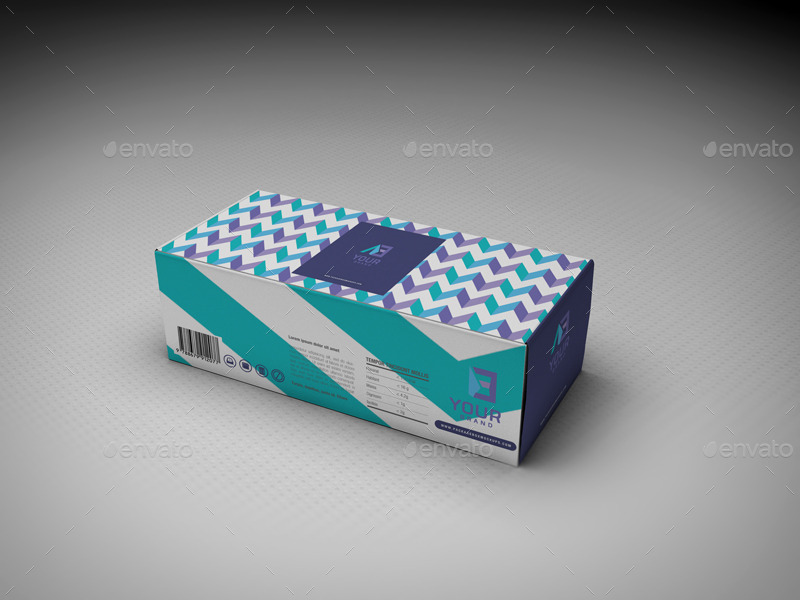 If you are looking for a package box design proper for any kinds of product, you definitely miss this one. 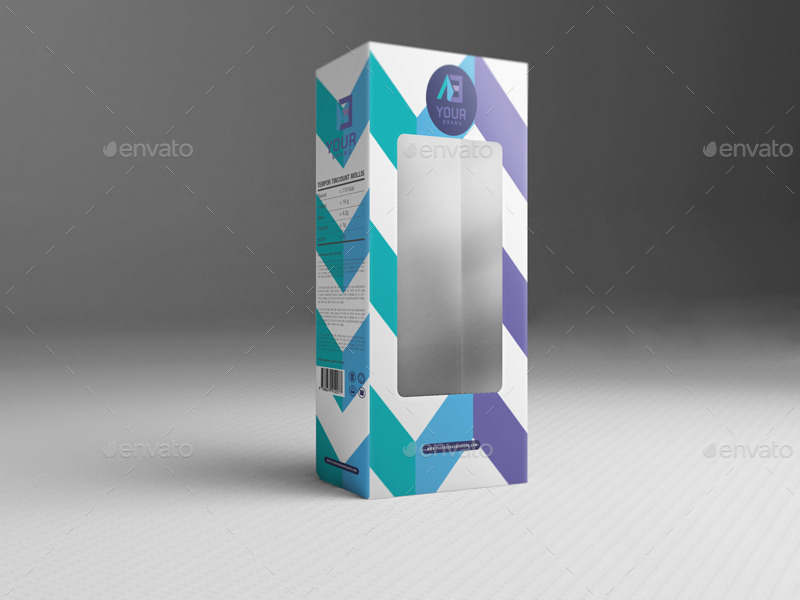 With the creative and exquisite style, this mockup is the best for cosmetic products, electronic components, CD, kid toys, promotion gifts… In addition, you have the power to change the objects according to your needs. 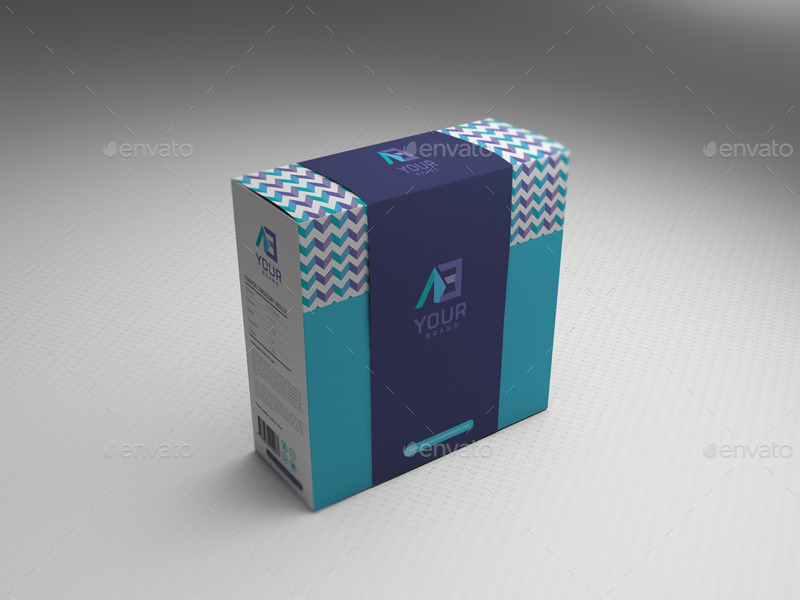 You can also apply any design with ease with your smart layer. 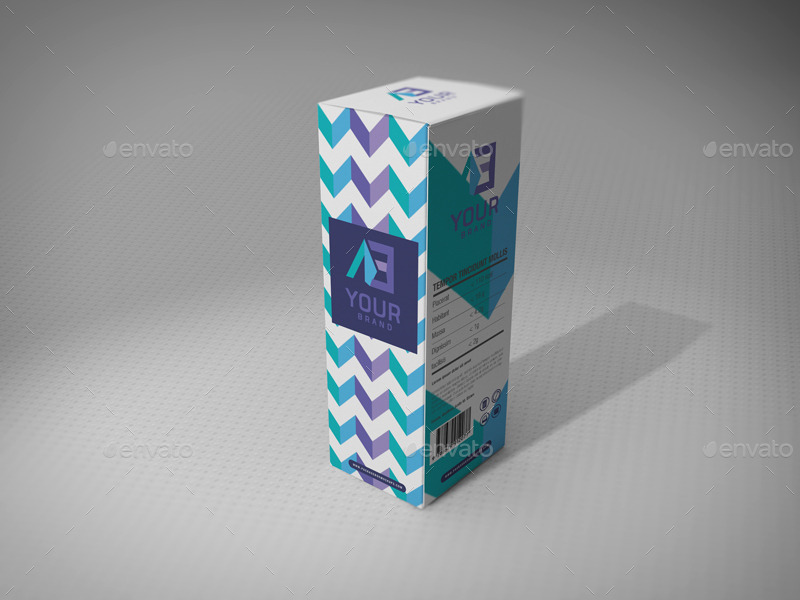 Added shading and shadow for the product look more real.